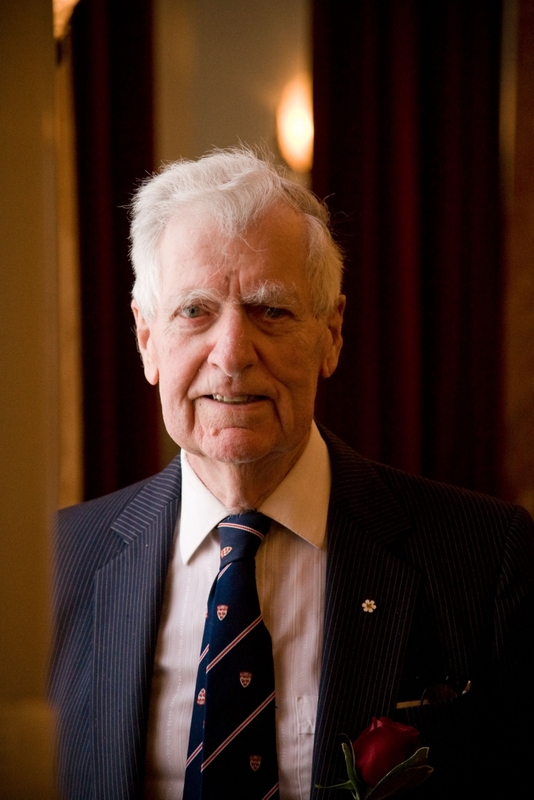 Dr. Richard Tomlinson made philanthropic history for Canadian universities in 2000 when he donated $64 million to McGill. At the time, it was the largest gift ever made in support of higher education in Canada by an alumnus, and still ranks as the largest single gift McGill has ever received from an individual. The University Flag is lowered February 5, 2018, in memory of Richard Tomlinson, D.Sc. honoris causa, O.C., recipient of the Queen Elizabeth II Diamond Jubilee Medal.